Find designs faster. Upload new artwork any time. Here’s a look at what’s new under the Designs tab in your account. Now you can effectively manage designs with new filtering and editing options. Filter your search by design name or ID, and easily sort designs by date created. Out with the old, and in with the new. 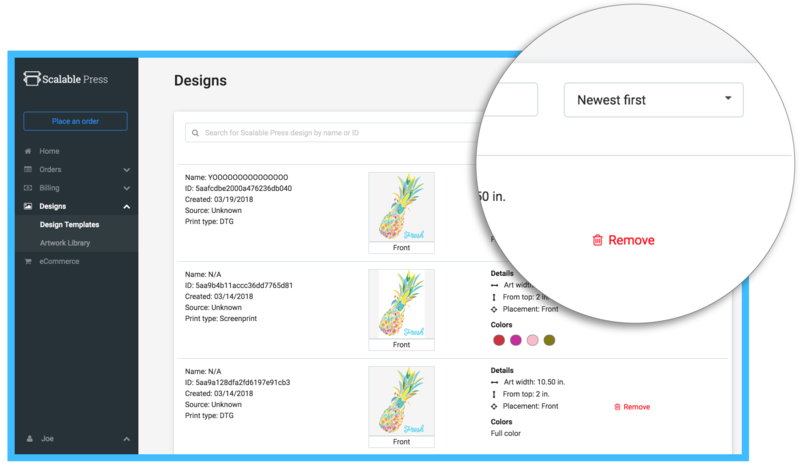 You now have the ability to remove designs you no longer use, so you can find what you’re looking for fast and place orders faster. 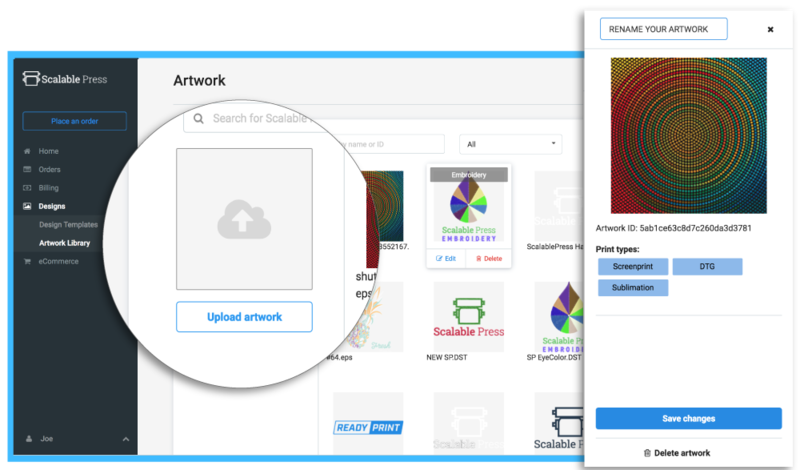 Now, you can save time and streamline the ordering process by uploading your files directly to your new artwork library. 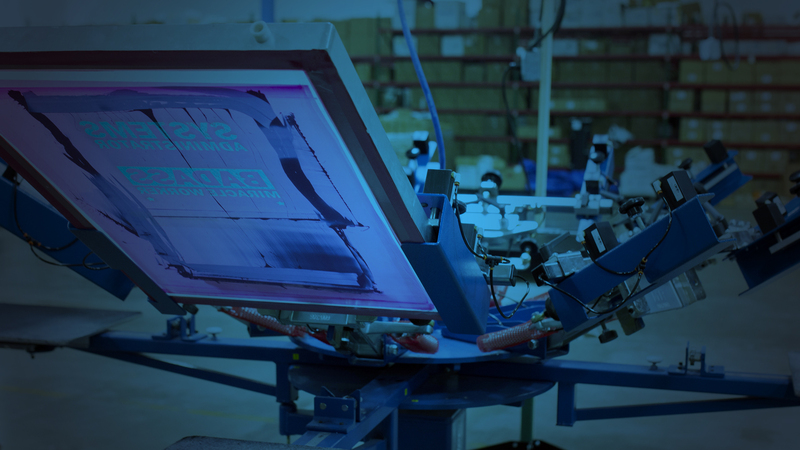 Drag and drop files, and your artwork will automatically become available for future orders.